On August 28, 1963, on the steps of the Lincoln Memorial during the March on Washington, Martin Luther King, Jr., gave one of the most powerful and memorable speeches in our nation's history. 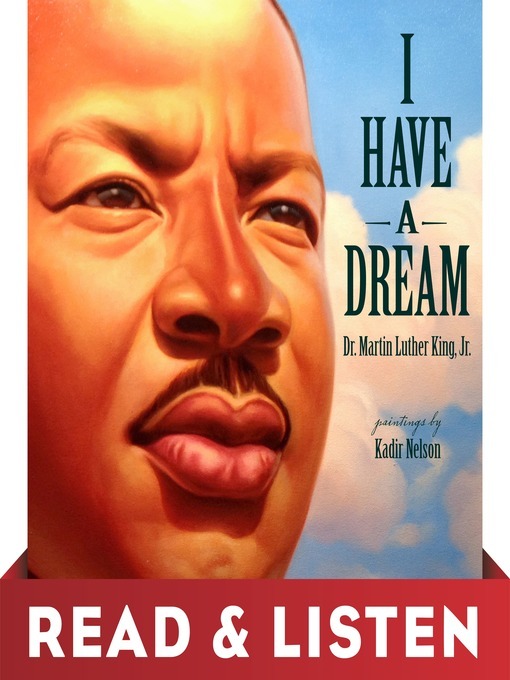 Now read and listen to his words, narrated with the audio recordings from his speech, paired with Caldecott Honor winner Kadir Nelson's magnificent paintings, in this picture book certain to be treasured by children and adults alike. The themes of equality and freedom for all are not only relevant today, 50 years later, but also provide young readers with an important introduction to our nation's past.